Bradley - Only Manufacturer of Emergency Fixtures and Valves. 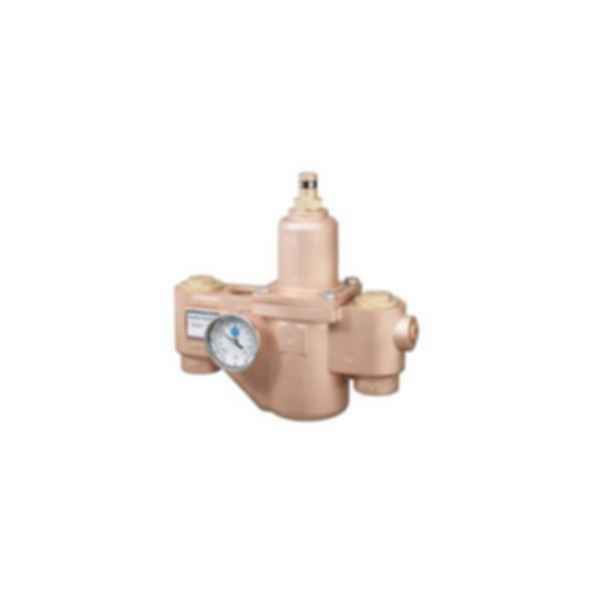 Reliable Liquid Filled Thermostat with 10 year warranty. Positive Shut-off of Hot Supply when Cold Supply is Lost.